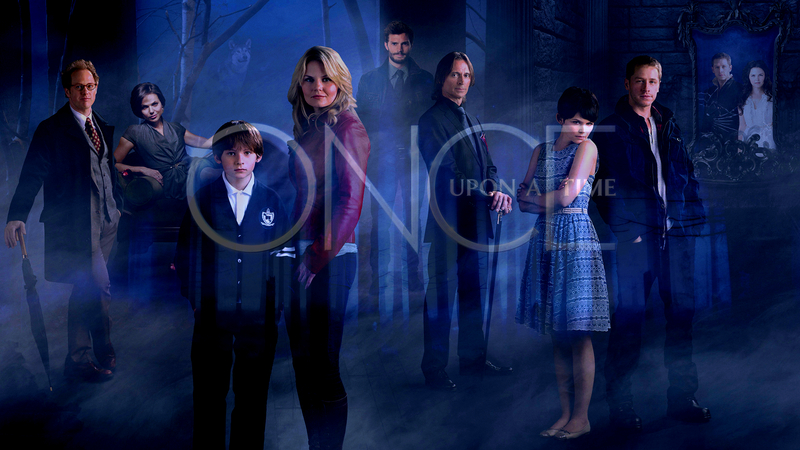 Once Upon A Time is an ABC channel TV show. At first, when I heard about that show, I thought it was going to be boring and all it talks about are normal fairy tale stories. Then my sister got me to watch the show and it was actually pretty good. A mix of all the famous fairy tales ever made. They put it all together and it's a really good show. I recommend it for everyone to watch. It's a really amazing show.